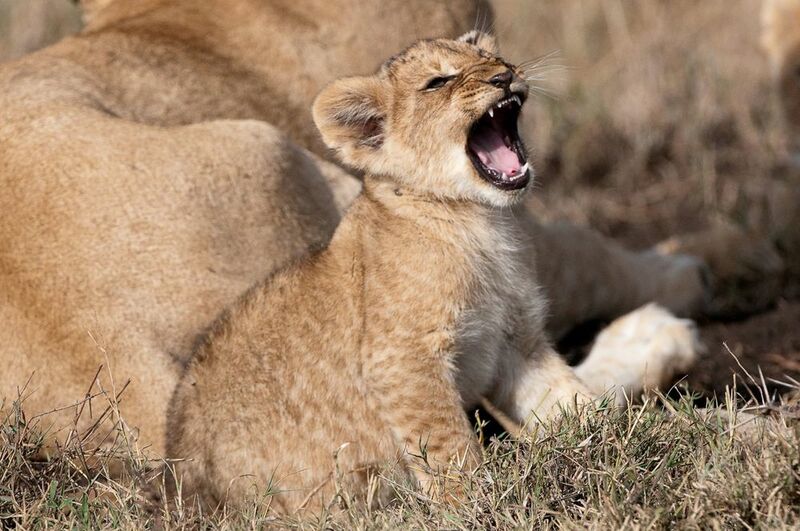 Imagine a camp set right in the heart of some of the greatest apex predator country in all of Africa. This is Mara Plains. 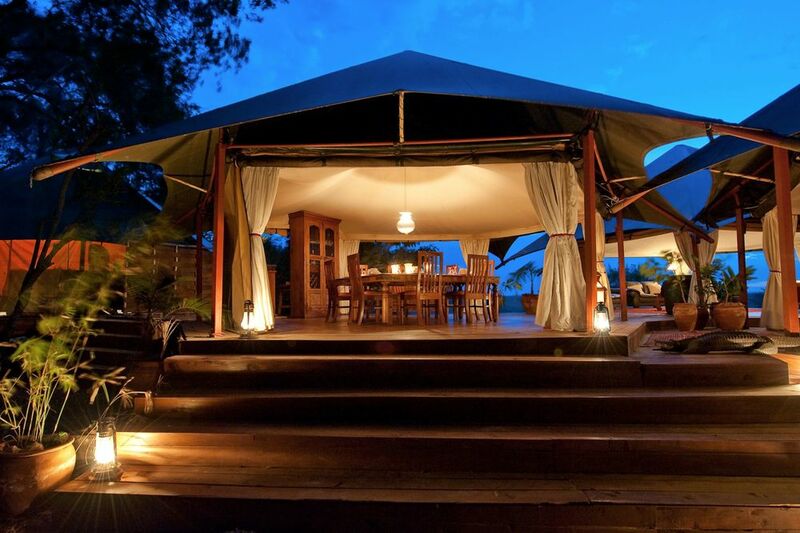 Mara Plains Camp is a small, exclusive camp under canvas in Kenya's storied Masai Mara. It sits perched on raised decks with sweeping views across sweeping savannahs filled with wildlife. 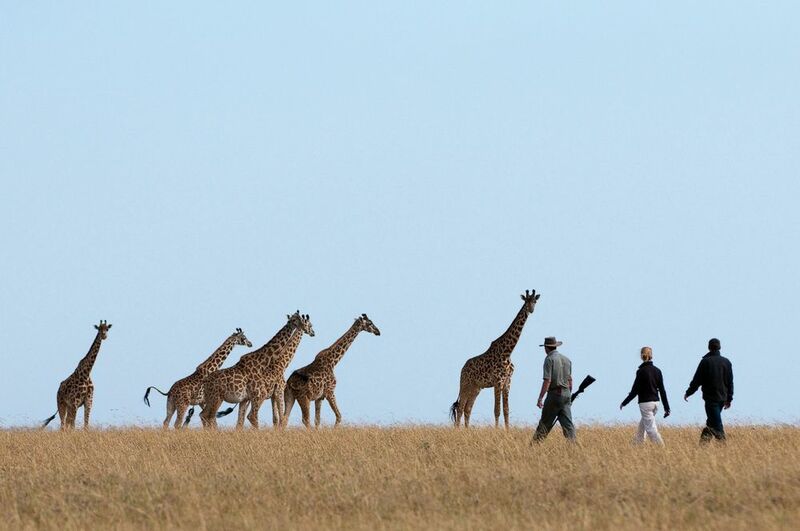 As just one of three camps currently operating within the Olare Orok Conservancy, you are essentially sharing an immense amount of land with all your fellow guests. In fact, if split between you, you would have 700 acres each! 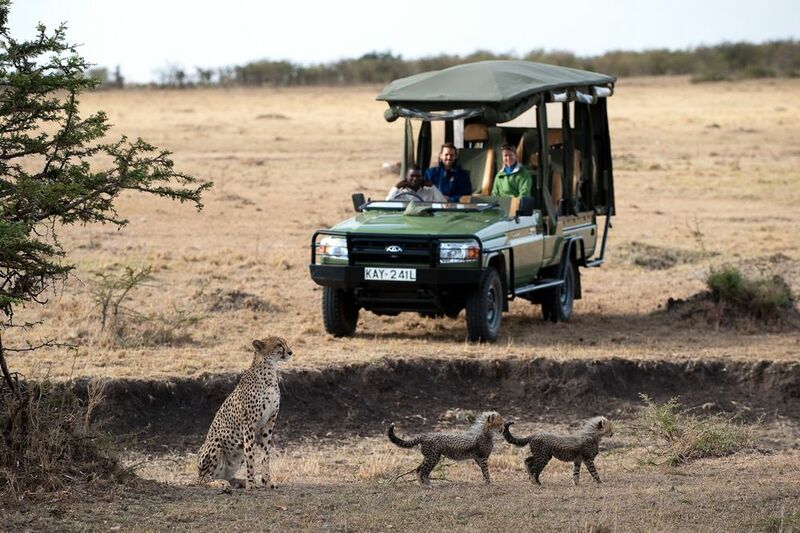 Fill your days at Mara Plains Camp with early morning, late afternoon, and nighttime game drives. For those looking for a little something extra off the classic safari circuit, pepper your itinerary with hot-air balloon adventures and visits to the local Maasai village. 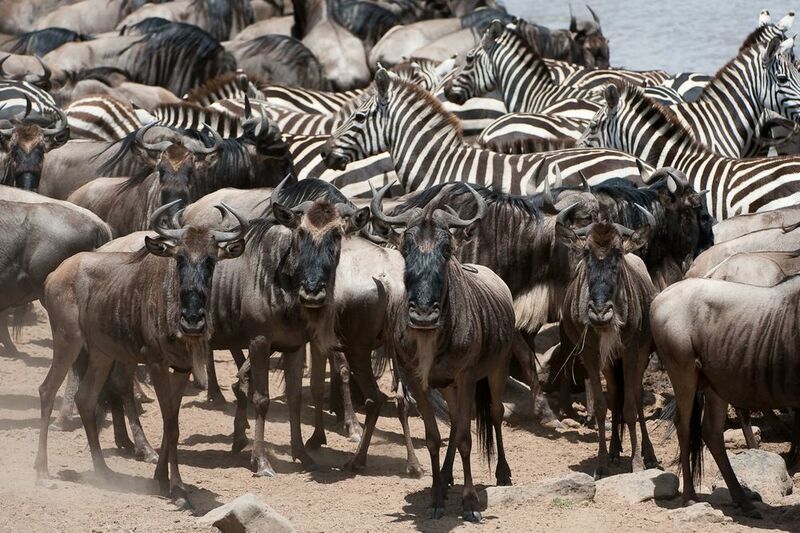 Mara Plains is the perfect slice of Africa for anyone dreaming of a sensational East Africa retreat. One of only three camps currently operating within the Olare Orok Conservancy. Here you'll have unrivaled access to 100,000 acres of low-vehicle density savannah. 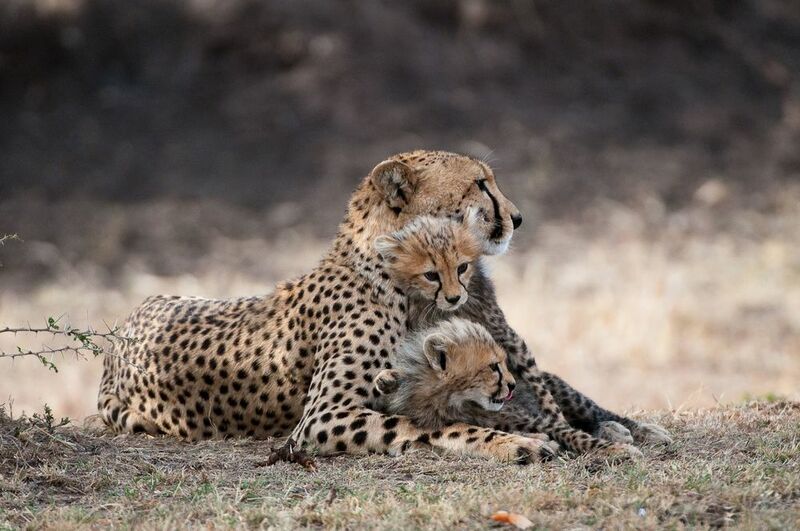 "THIS IS AN UNPARALLELED ADVENTURE INTO ONE OF THE MOST ICONIC WILDLIFE DESTINATIONS ON THE PLANET."